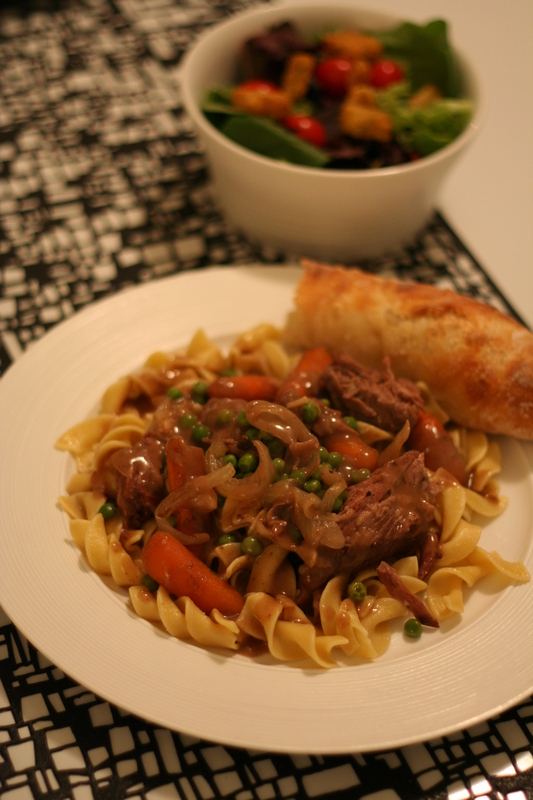 This is one of my favorite recipes to make during the winter. 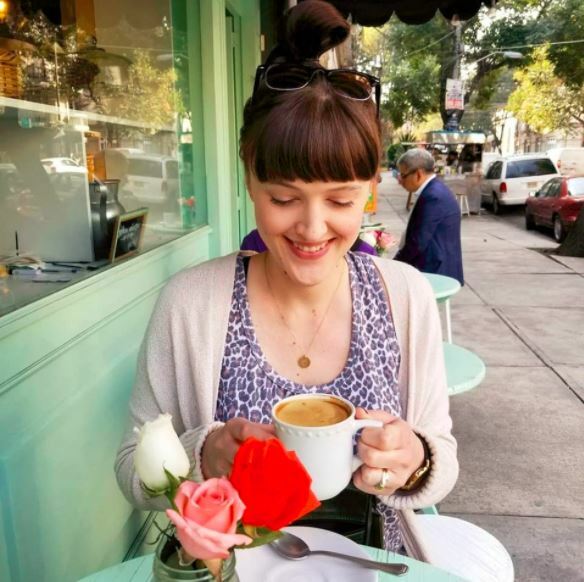 I have been tossing different ingredients into this recipe for years and have finally landed on my favorite combination – lucky you, see below! 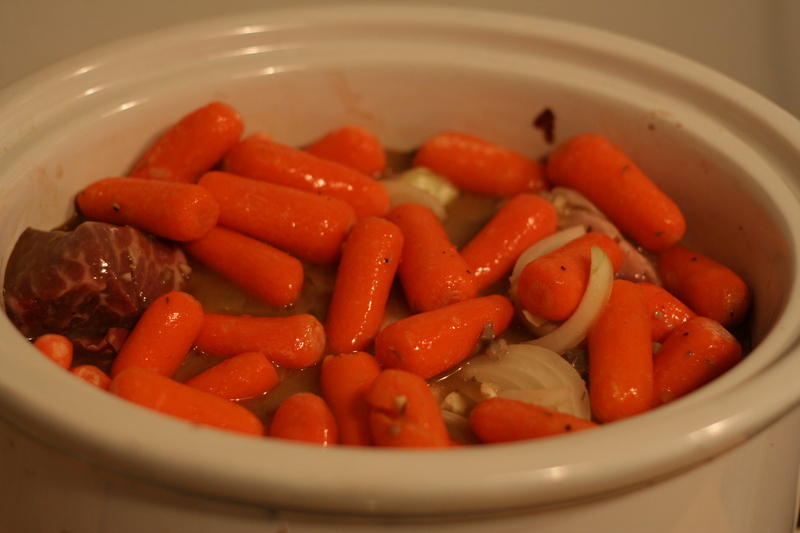 Place roast, carrots and chopped onions in a crock pot on low. 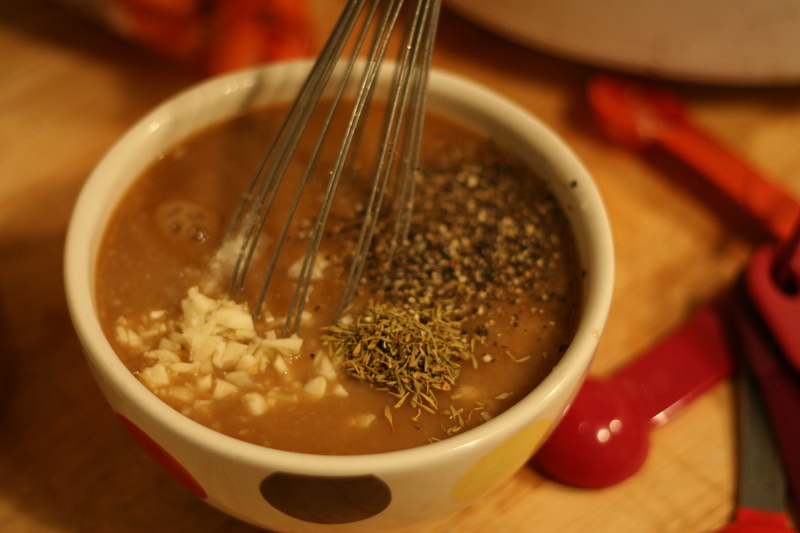 Then mix together the 2 cans of soup with the garlic, thyme, salt & pepper. Pour the mixture over the meat into the crock pot and cook on low for 6-8 hours, throwing in the frozen peas about 30 minutes before serving. #1. First remove 3 cups of the stock/soup mixture from the crock pot, and set aside. 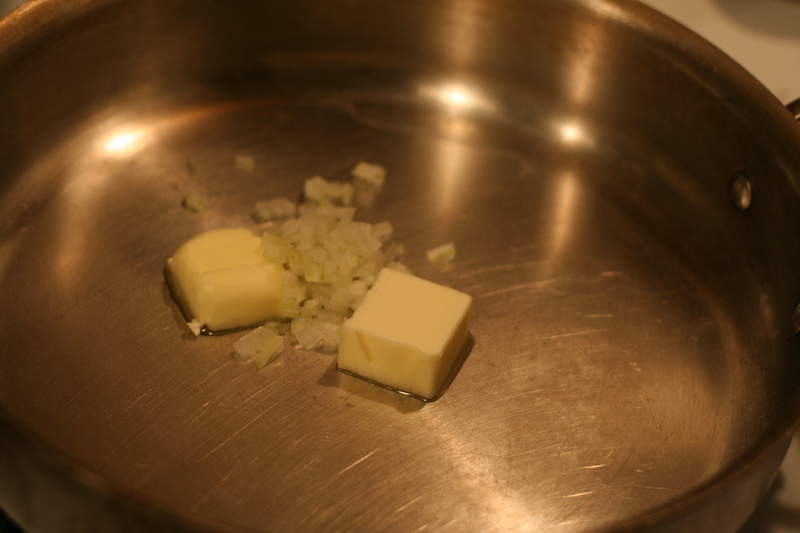 Heat a pan to medium with 2 tbs of butter, then add the tablespoon of minced onion and cook for just a minute. #2. 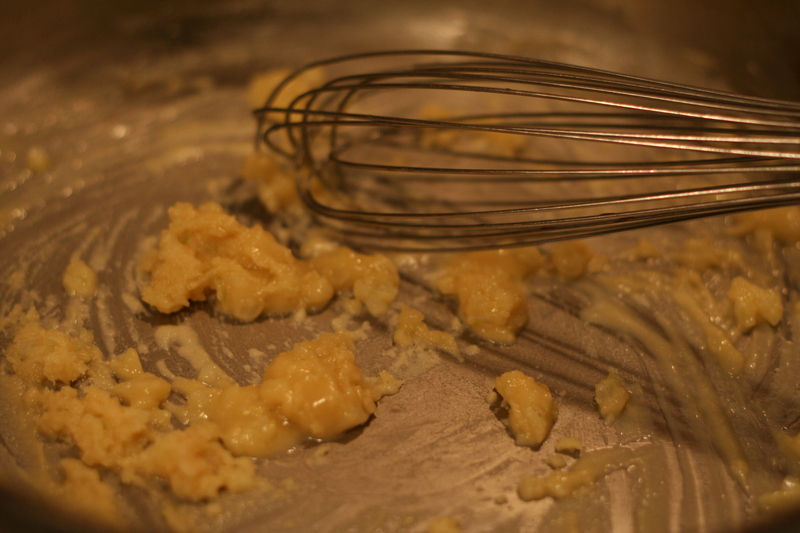 Add 2 tbs flour to the butter and onion mixture, whisk together and cook for another 2 minutes, whisking constantly. #3. 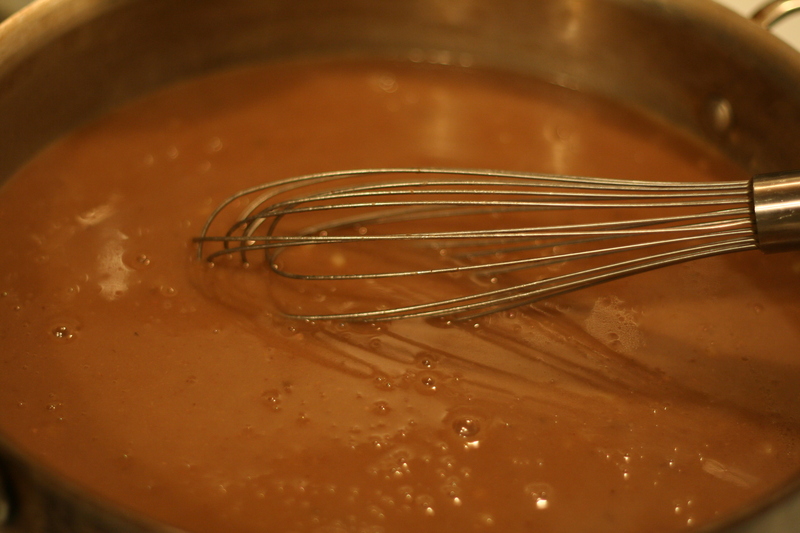 Add 3 cups of the cooking liquid taken from the crock pot, whisking constantly over medium heat for about 5 minutes until thickened and silky looking. #4. 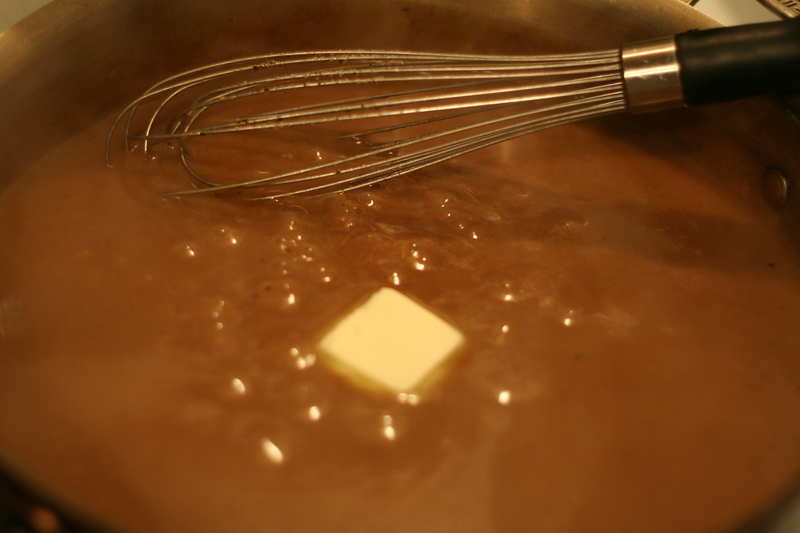 Don’t forget another final tablespoon of butter (YOLO). Also taste it here – add more salt or pepper if needed. Once the pasta is cooked to al dente, drain and toss with 1 tbs of butter (I know, more butter). 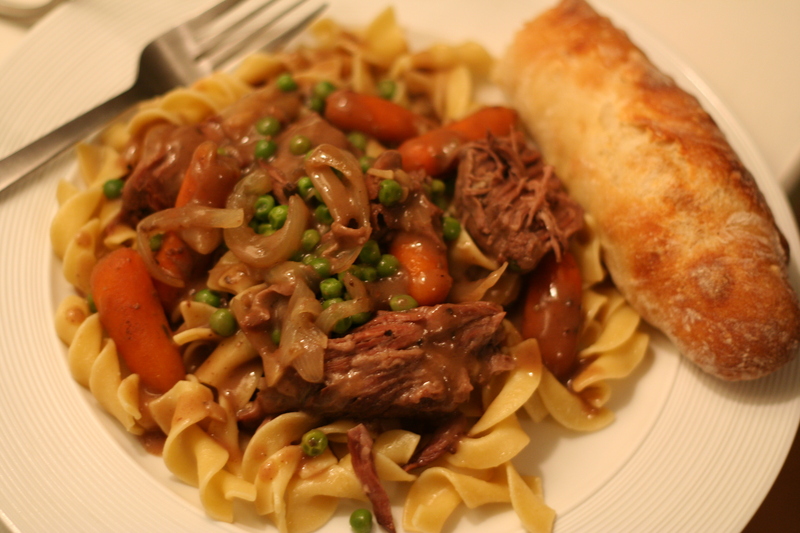 To serve, top the egg noodles with healthy-Midwestern sized chunks of pot roast and veggies, then drizzle with the delicious gravy you just made and should be super proud of. EAT. *Dave made that delicious looking bread. This having a husband who loves to make homemade bread is REALLY working out nicely.